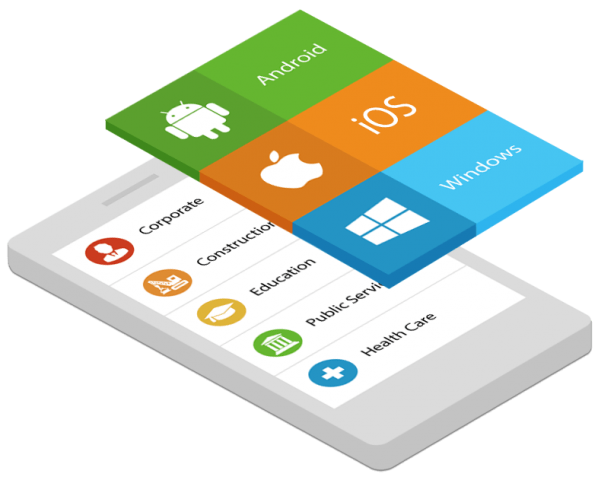 Mobile Development Services | Developing Software for a New Age | Malloc Inc.
applications that can support all popular mobile platforms such as Android, iOS and Windows. Evaluate the necessary knowledge, anytime, anywhere. Do you require a knowledge testing app?